2. Casey, Al If I Told You (Wouldn't Know It All By Myself) MCI (Ariz.) 45-1004 1956/Oct. 3. Boston, Bobby Lazy Daisy Star-Win (Ariz.) 45-7001 1959/Mar. 5. 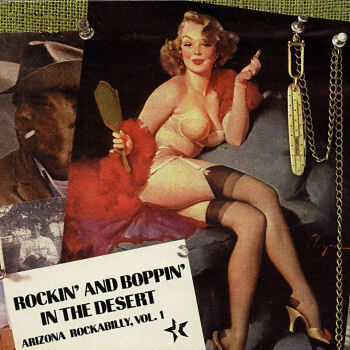 Barnett, Billy Romp And Stomp Double B (Ariz.) 1113 1956/Oct. 24. Faye, Judy Rocky-Rolly-Lover Boy RCA Victor (N.J.) 47-7125 1957/Dec. 30. Hart, Ritchie The Great Duane Felsted (N.Y.) 45-8593 1960/Jan.